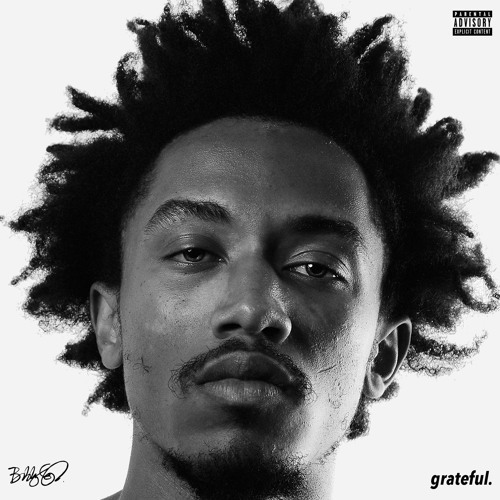 On Friday, February 3rd, Bobby Sessions will release his sophomore album titled, 'grateful.' The album was almost entirely produced by Picnictyme, although it does see contributions from Sikwitit, Jah Born and RC Williams. As the follow-up to his acclaimed debut project, LOA (Law Of Attraction), Sessions continues on his path of uplifting his listener and giving thanks to all that has allowed him to do what he does best for a living. The album will be exclusively available for free streaming on Soundcloud and Audiomack.